The lending market can always benefit from a new technological tailwind. And while there’s been a lot written about AI, the real fuel that’s driving the tailwind is alternative data. 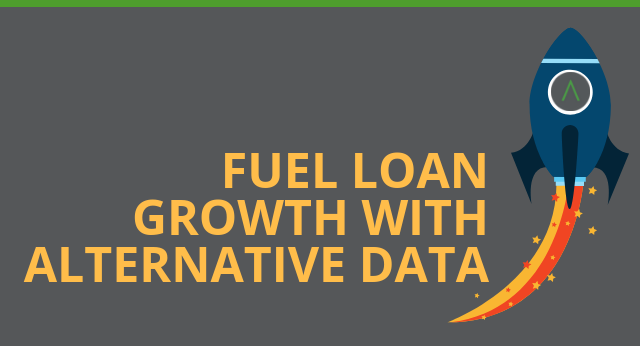 In this blog, we discuss four ways alternative data is transforming the lending market and propelling lenders to sustainable financial success in the face of market uncertainty.